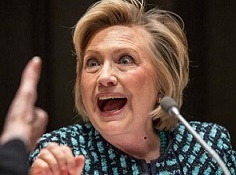 It's been said that Donald Trump and Hillary Clinton are the most disliked party nominees for President ever in the history of the United States. However, that's not true. There were two other even more disliked nominees running back in 1920. That year Vlad the Impaler ran for President against Satan. 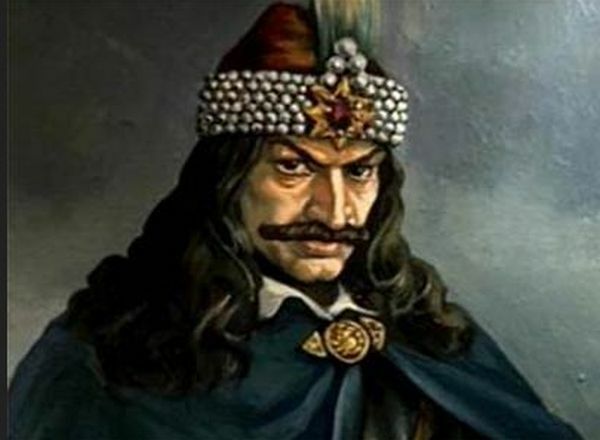 Vlad the Impaler's slogan was "I smoked, but I did not impale." Satan's followers countered with "A human in every pot." Vlad lobbied hard for unrestricted access to impalement stakes under a frequently misinterpreted law known as the Second Dismemberment. 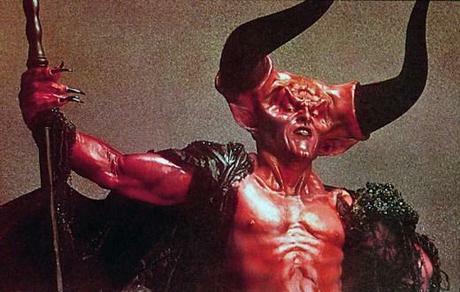 Satan ran into trouble when a number of torture-related letters were found in the wrong server, the one in his dining room and not in his office. These two were VERY disliked. Satan's followers frequently rioted at his rallies against him. Vlad was incessantly booed and spat upon by his Vice-Presidential Running Mate, Godzilla. At the last moment a third party challenge was mounted and Warren G. Harding was elected President. He was no picnic either. 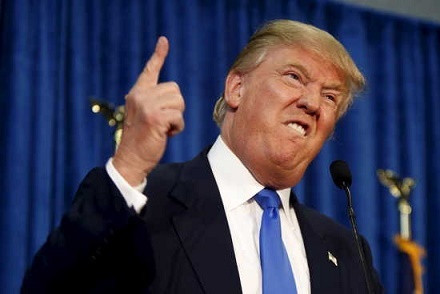 Reached today, Satan commented that "yes, we were disliked, it's true, but that Trump guy really scares me!" I'm sure if Ted Cruz and Carly Fiorina had secured the nomination they would have went down in history as even more disliked and distrusted than Satan or Vlad. Whatever happened to Alfred E. Newman for President. There was a guy we could rally around. I don't know about Alfred E. Newman. He'd be snaring all the hot women from me and you.